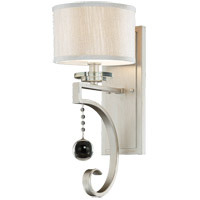 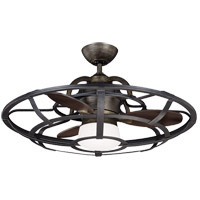 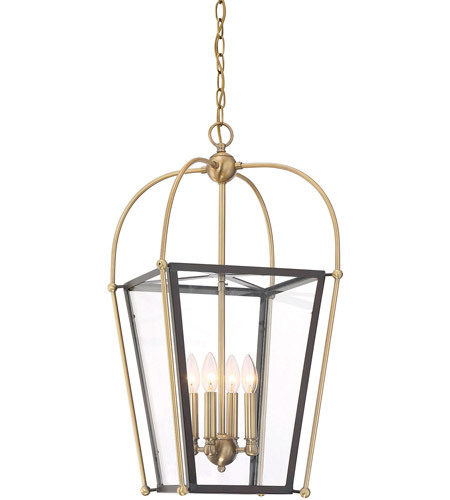 Traditional entry lighting gets a fresh, airy update in the Dunbar 4-light foyer light from Savoy House. 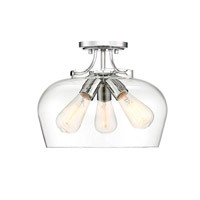 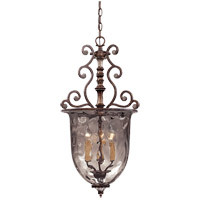 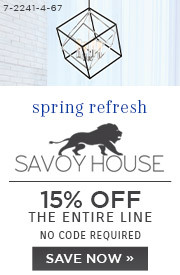 Designed by Brian Thomas, this pendant features a familiar rectangular-shaped glass lantern surrounding four lights. 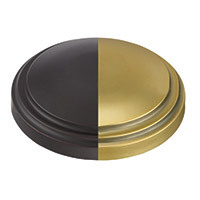 From there, tradition takes a very on-trend turn with a fashionable mix of metals. 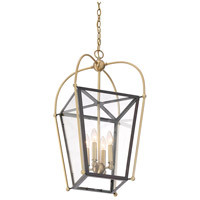 The lantern is framed in English bronze-finished metal, and is suspended by a second frame and chain in a contrasting warm brass finish. 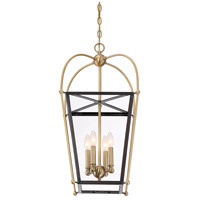 The metal candle covers inside also have the warm brass finish for added dimension and shine. 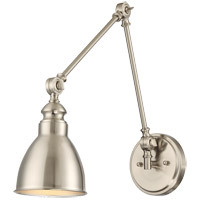 Gorgeous in foyers, family rooms, bedrooms and kitchens, the Dunbar also looks great as office, stairway or bath lighting. 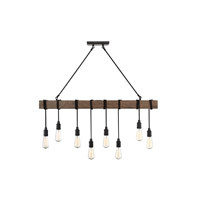 Hang it almost anywhere to enhance traditional, transitional and mid-century modern decor.